We are often instructed to survey waterfront properties which can prove difficult and time consuming to reach during the busier summer months when the road networks become congested and work time is at a premium. Here is a selection of waterside properties we have accessed by water with the use of our RIB, “Afbica”, which we moor at the nearby Mylor Harbour. 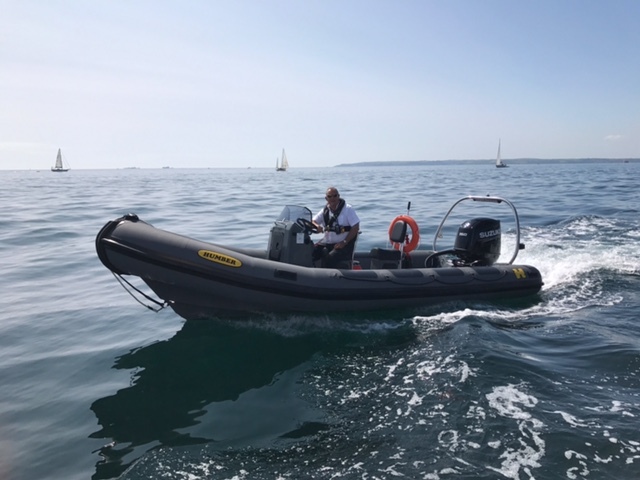 The use of our RIB enables us to better serve our clients in terms of speed of turnaround and also enables us to photograph their properties from the water to give a different perspective. Some of these properties are located in villages such as Helford and Port Navas, with other dwellings immediately fronting the Helford River. These during the summer can take up to 90 minutes to reach by road from our offices just outside Falmouth, however by water this time is significantly reduced to around 15 minutes. Locations on The Lizard, such as Coverack, can also be quickly accessed by RIB. Other creekside properties are often more easily accessed via our RIB due to the narrow and congested access lanes. These include properties in Pill Creek and Feock as well as within the Restronguet basin close to the Pandora Inn, including Point and Penpol. Similarly, the wait for the King Harry Ferry to visit properties in St Mawes and some other locations on the Roseland peninsula can also be extremely time consuming in the summer, whereas we can be there in 10 minutes in the RIB. It is also, of course, a lot more fun than sitting in a queue of traffic! Can we help you with your property needs?